As per the modern market developments, we are manufacturing and supplying a broad assortment of Hydraulic Stackers. 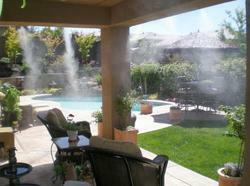 Offered products are highly appreciated across the market for their high performance and high tensile strength. 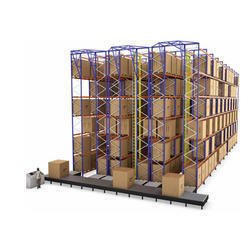 Trader of Heavy Duty Racks & Heavy Duty Beam Racks. 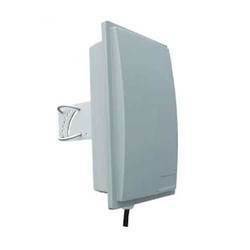 Our product range also comprises of Aluminium Rolling Shutter, Automatic Barrier and Automatic Doors. 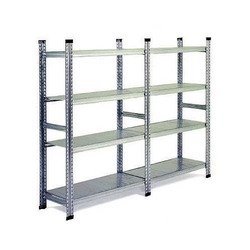 Manufacturer of a wide range of products which include super market rack, supermarket rack, wall mounted display racks, adjustable shelves and wall mount racks. 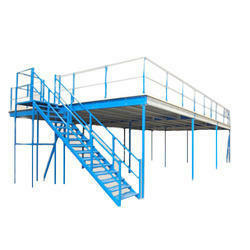 Prominent & Leading Manufacturer from Noida, we offer modular mezzanines, two tier racks, mezzanine floors rack, floor gratings and grating panels. 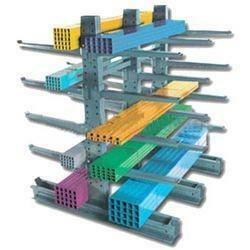 Leading Manufacturer of book shelves, light duty storage rack, boltless shelving and book racks from Noida. 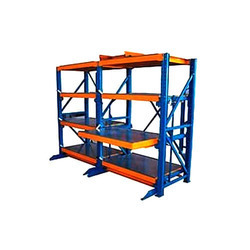 We are a leading Manufacturer of cantilever racks, cantilever racking system, plastic pallets, roto molded plastic pallets and cage pallets from Noida, India. 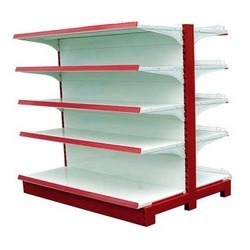 Pioneers in the industry, we offer storage systems, mobile shelving, gravity flow racks, file compactor and lateral filing cabinet from India. Our range of products include die racks, rubber moulding dies, die storage racks, ss die racks and injection moulding dies. 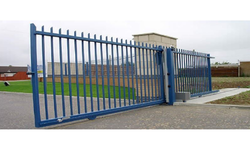 Prominent & Leading Manufacturer from Noida, we offer automatic sliding gate, aluminium rolling shutter, aluminium roll up shutters, aluminum shutters and automatic glass door. 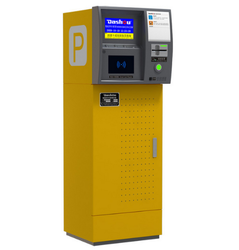 The Parking Management System constitutes the access control system, revenue management, security system, boom barrier and statistical information. 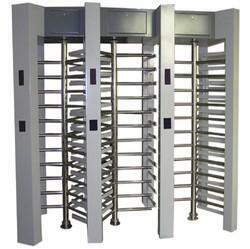 Leading Manufacturer of full height turnstiles, access control turnstile, apartments automatic barrier, automatic barrier and automatic boom barriers from Noida. 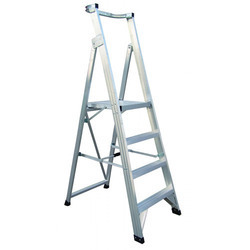 Offering you a complete choice of products which include aluminium folding ladder, aluminium telescopic ladders, aluminum folding self support ladder and industrial ladder. 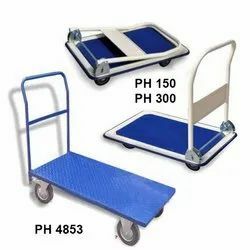 We are a leading Manufacturer of platform hand truck, cnc tool trolley, material handling trolley, 4 shelf metal rack and 5 shelf -utility cart from Noida, India. 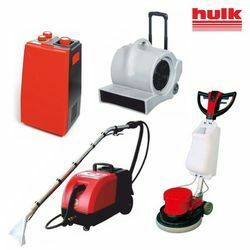 Offering you a complete choice of products which include carpet cleaning machine, car vacuum cleaner, electric pressure washer and floor cleaner. 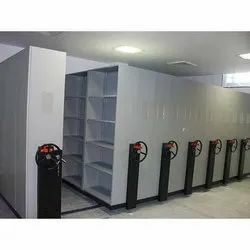 Prominent & Leading Manufacturer from Noida, we offer misting systems, water mist system, dust supression system, waste water evapolator and zero liquid discharge system. 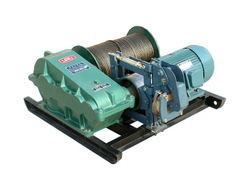 Our range of products include industrial winches, power winches, dock lifts, stainless steel automatic access control security barrier and automatic swinging gates.